An Introduction to Programming Using Visual Basic 2012, Ninth Edition -consistently praised by both students and instructors - is designed for readers with no prior computer programming experience. 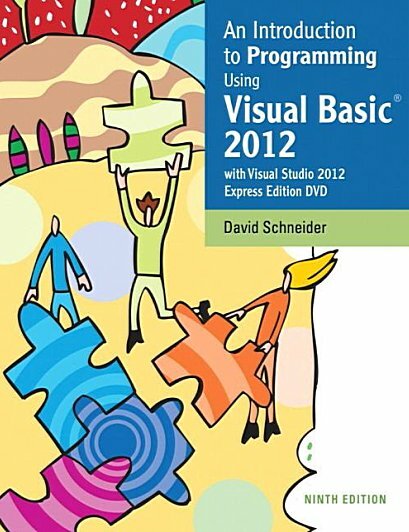 Now updated for Visual Basic 2012, Schneider focuses on teaching problem-solving skills and sustainable programming skills. A broad range of real-world examples, section-ending exercises, case studies, and programming projects gives readers more hands-on experience than any other Visual Basic book on the market.